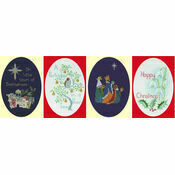 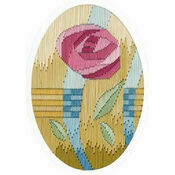 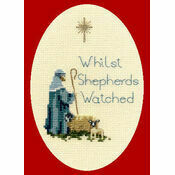 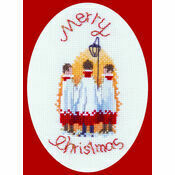 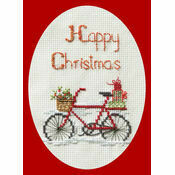 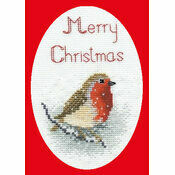 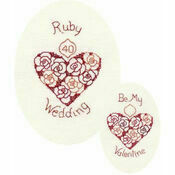 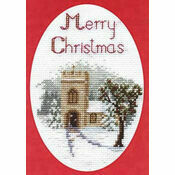 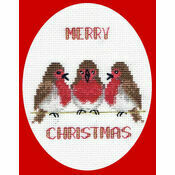 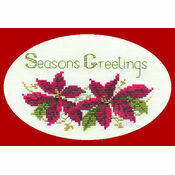 This cross stitch Christmas card kit is perfect for those who would like to make their own cards this year. 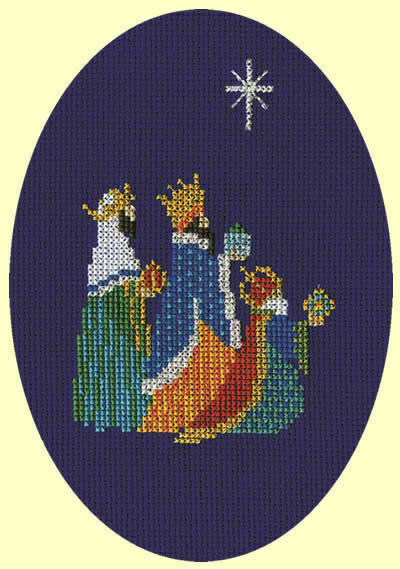 Featuring the Three Kings on a deep blue fabric, this is a very unique design and a joy to stitch. 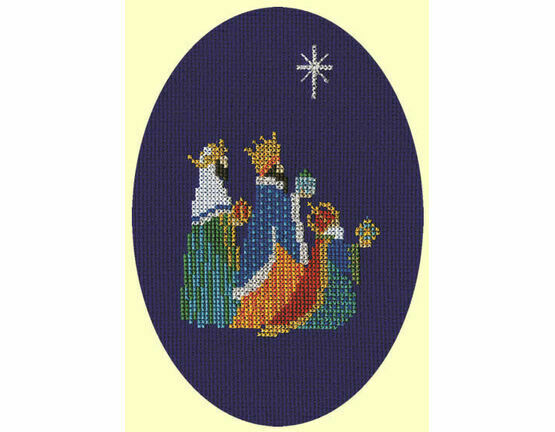 Fabric: 16 count Dark blue aida.